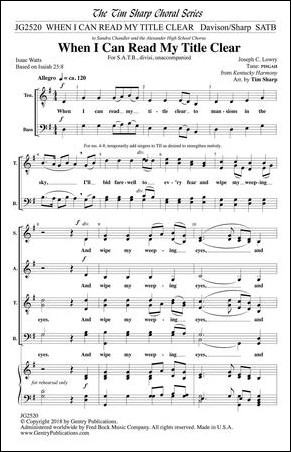 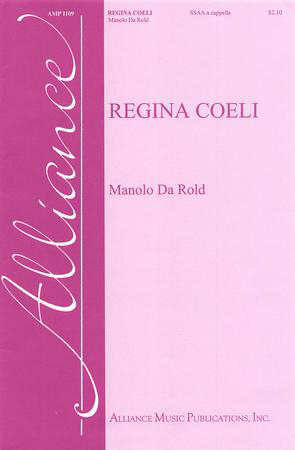 Manolo Da Rold - Alliance Music Publications, Inc.
Italian composer, Manolo Da Rold, uses a Medieval Latin chant as the foundation for this joyous piece scored for a cappella women's voices (SSAA). 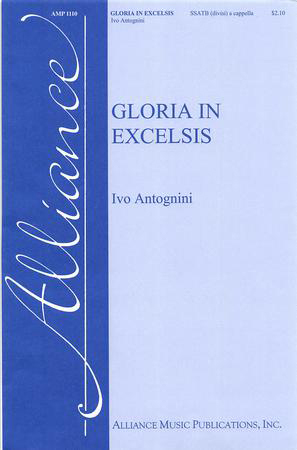 Giedrius Svilainis - Alliance Music Publications, Inc.
Ivo Antognini - Alliance Music Publications, Inc.
Driving rhythms and mixed meters characterize this new work by Ivo Antognini. 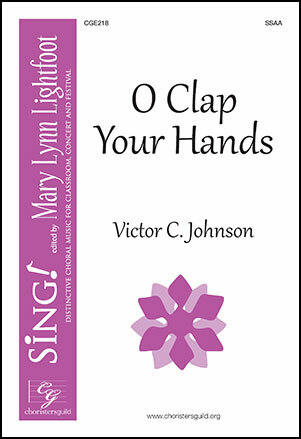 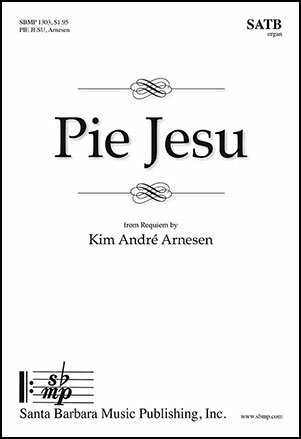 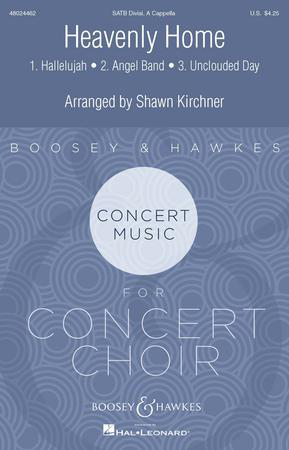 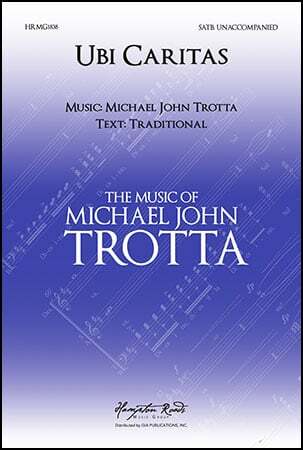 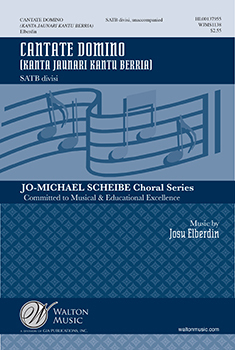 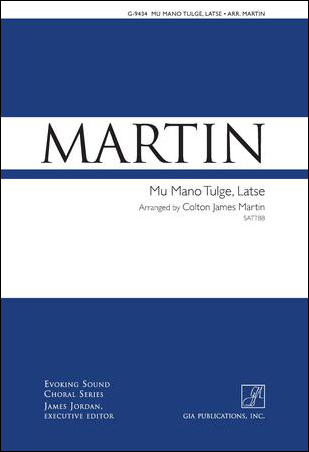 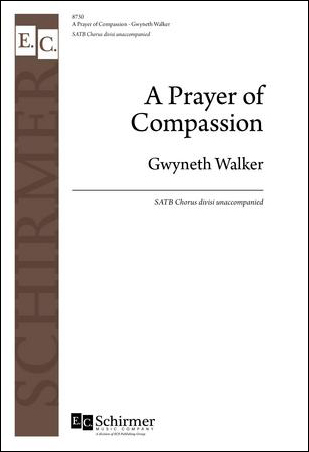 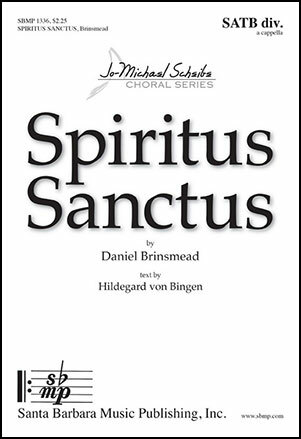 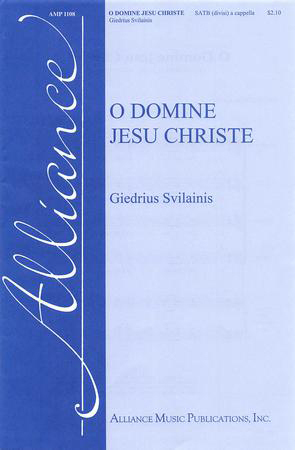 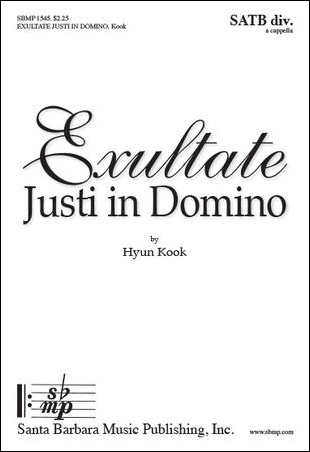 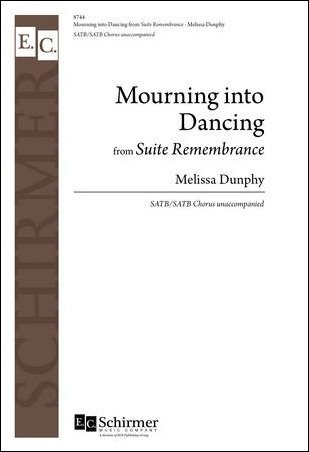 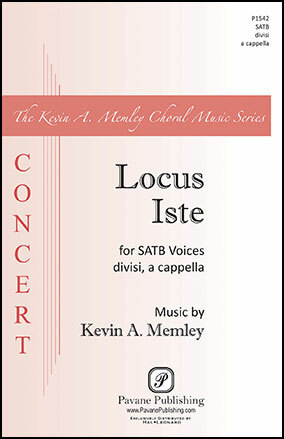 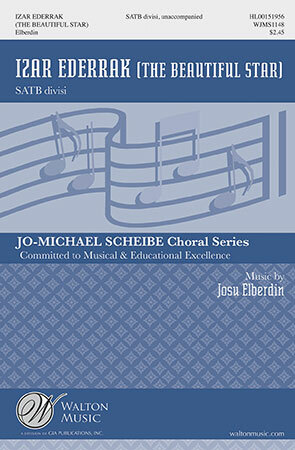 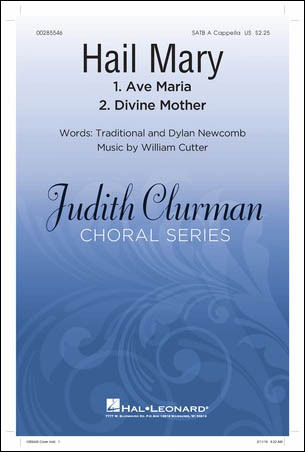 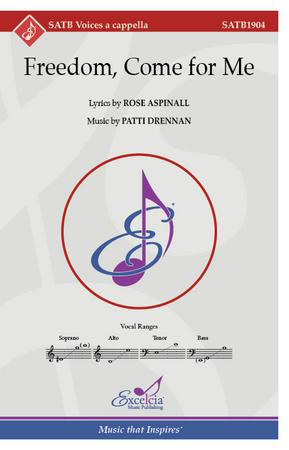 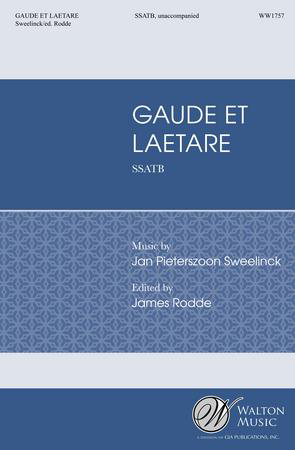 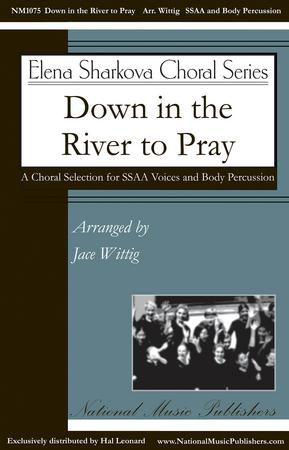 For a cappella SSATB divisi voices, this is an exuberant setting of a traditional Latin text. 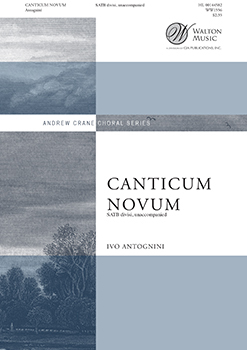 An exciting rendition of the "Cantate Domino" Latin text by Ivo Antognini. 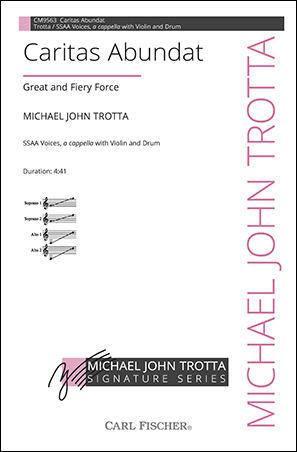 This setting explores rhythm and texture as it weaves through various time signatures. 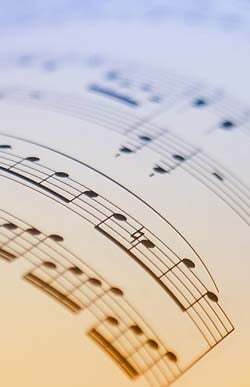 Would make a fantastic concert opener.